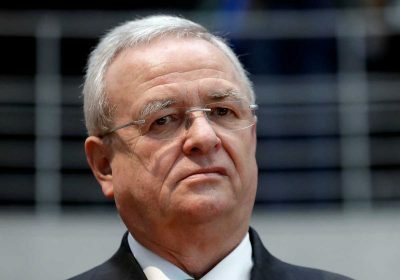 The prosecutors said the defendants – all of them top Volkswagen managers – were part of an ongoing deception that started in 2006. The company has admitted installing software that could tell when the cars were on test stands for emissions certification. When the cars went on to everyday driving, the emission controls were turned off, improving performance but emitting far more than the U.S. legal limit of nitrogen oxides, a class of pollutant that is harmful to health. Winterkorn’s attorney, Felix Doerr, said that the defense could not comment because prosecutors had not given them adequate opportunity to review the case files. Doerr said in a statement that prosecutors had provided seven DVDs with 300 file folders of material, including data files that the defense had not seen before, only on April 5 and that requests for a chance to review the files and make a written response had received no response.